kataoka is a fine jewelry company founded in 2011 in Tokyo by Yoshinobu Kataoka, an artist and goldsmith with over 25 years of experience. Since its foundation, kataoka has pursued timeless beauty through the creation of wearable art. This pursuit has manifested itself in different forms—Authentic designs, hand-made milgrain edges, innovative diamond cuts and settings, and custom-blended gold—but the vision behind each piece of jewelry has remained the same. During this journey, it has often been necessary to look back in order to move forward, which might be the simplest way to articulate the philosophy of kataoka jewelry. kataoka jewelry is on a journey to understated elegance, simplicity, and excitement through the creation of heirloom jewelry that transcends times and lasts for generations, and the products and collections that are born in our Atelier are our most honest attempts at reaching those goals. kataoka jewelry is masterfully made by hand in Tokyo using precious gems and metals. The gold is custom-blended to Yoshinobu Kataoka's specifications and is exclusive to our brand. Precious gemstones cutting, milgrain edges and other finishing touches are all applied by hand, and the use of traditional crafting techniques emphasizes the beauty of our natural materials. kataoka is luxury defined by the quality of craftsmanship applied, the individuality of designs developed, and the absolute infatuation with using the finest materials attainable. kataoka uses the highest quality ethically sourced noble metals, diamonds, and natural untreated precious gems. Over the past 40 years, the global jewelry market has been saturated with poorly crafted, homogenized, and over-priced jewelry that produce a staggering amount of toxic industrial waste. Having its roots in Japanese heritage of incomparable craftsmanship and understated elegance, kataoka jewelry was founded as a response. 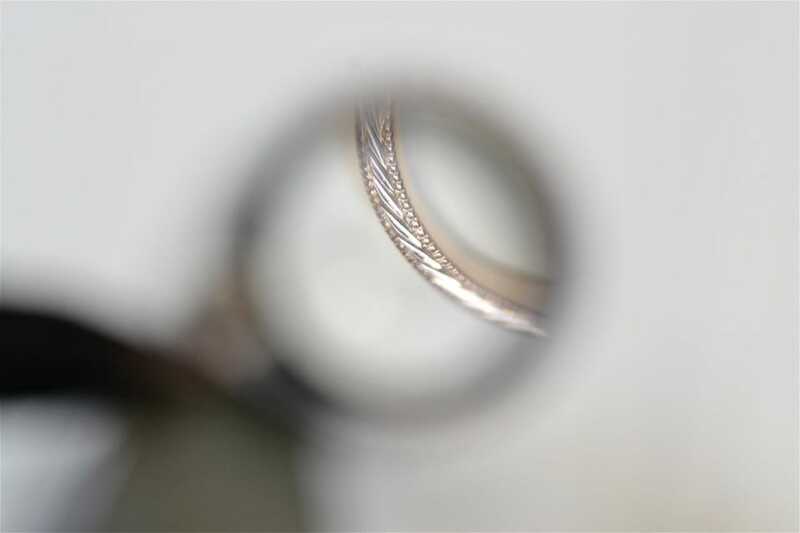 No harmful chemicals are used in the kataoka jewelry production process. All jewels are handcrafted with gemstones and diamonds that are handpicked and handset, and produced in limited quantities to ensure minimal environmental impact. We back everything we create, all kataoka jewelry creations come with a Lifetime Limited Warranty. 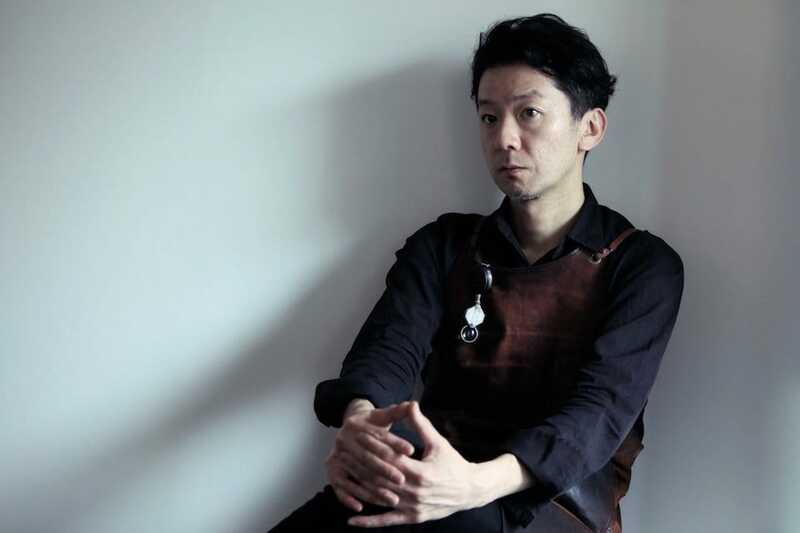 kataoka jewelry is the vision of Japanese artist and goldsmith Yoshinobu Kataoka and is the culmination of 25 years of expertise. 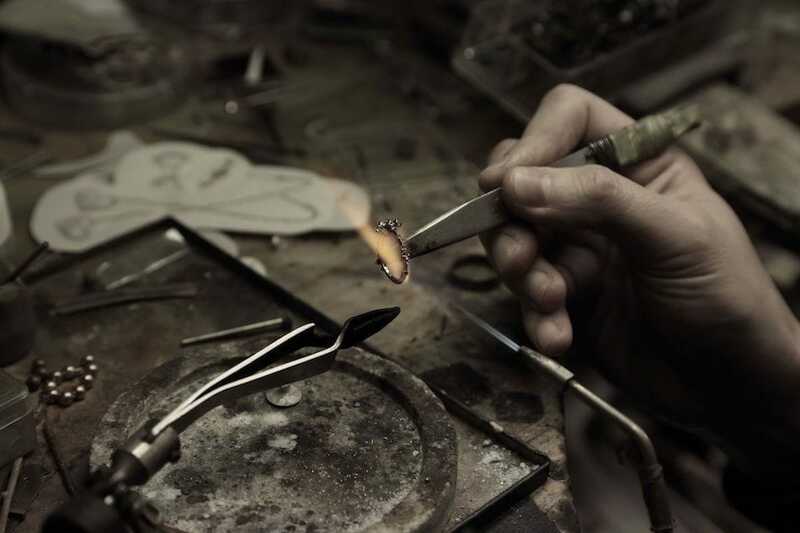 He has always been driven by the desire to create and handcraft delicate jewelry that transcends times and creates a feeling of excitement for whoever sees them.